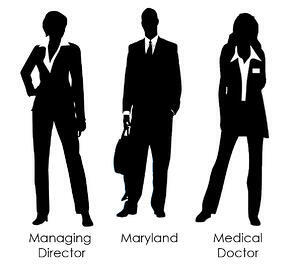 Anita is a Managing Director in Washington, D.C.
Each of the people mentioned have “MD” listed multiple times on their resume. So how does and AI search and match tool, like DaXtra Parser, find and locate Anita, rather than John or Felicity? 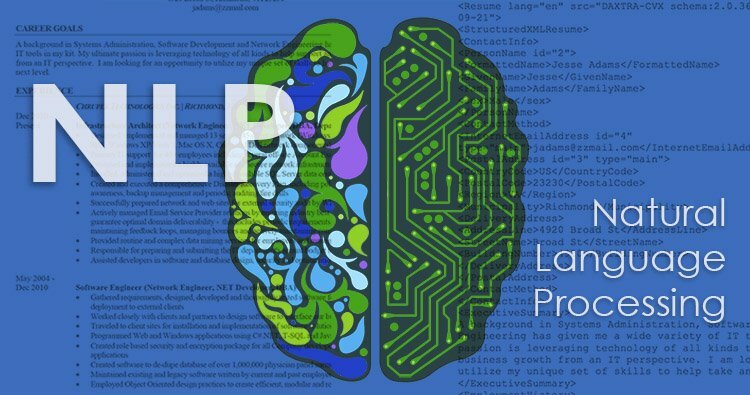 The answer lies in the branch of Artificial Intelligence called Natural Language Processing, or NLP. Humans communicate using language which is usually made up of words, a form of unstructured data. Our brains have been trained through speech and then writing from early infancy onward and while we as humans usually understand the written word quite well, computers find a jumbled mess. Computers have been programmed or “trained,” if you will, on sets of rules like Java, Python, C++ and so forth. As humans, we are able to draw conclusions based on semantics and/or many things relevant to the subject being discussed through the context of a conversation or the text we are reading. There is a huge amount of information that the human brain is processing in order to understand what is being said, (e.g. who we are communicating with, the situation the conversation is relating to and subject matter at hand.) There are literally thousands of permutations of metadata our brains process to make sense of communication by words. It is also not unheard of for people to misunderstand or misinterpret what is being said. Computers view human writing as unstructured occurrences of words and to a binary brain it’s a very abstract concept. So, to be able to understand or make sense of any human-written text a computer must be given the unstructured data with as much context as possible in order to process that data in a meaningful way and that adds value. NLP is an attempt to bring computers closer to this human level of understanding. By understanding this data, via contextual patterns, the parser is then able to sort and rank the candidates as to whom will fit the position best, based on many criteria. But where NLP makes the most difference, is its ability to draw out identifiers like how skills are described in context to the job role and the recency of a job role or skill in relation to the employment history. How much easier and time-efficient is that than the old-fashioned way some of us may remember, of sorting through paper resumes to come up with the best candidate? Incomparable really! And yet there are those who are still not using NLP automation to parse. While this is only the tip of the iceberg of what AI could offer in search and match, it is a huge step forward. That said, some parsers are better than others when it comes to accuracy. The best choice is a multi-lingual parser that operates as close to human-level accuracy as possible. For recruiting firms, staffing agencies and in-house corporation recruiting departments large or small, whose success depends on speed and precision in finding qualified candidates, NLP search and match technology is a must-have tool.